We are excited to announce a new partnership with Bark Box! New Bark Box subscribers who sign up for any length subscription receive their first box just for only $13 by using our unique link. 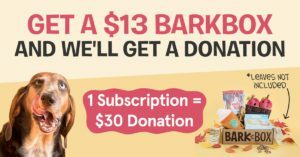 Dog-Harmony receives a $30 donation from Bark Box for every new 1, 6, or 12 month subscription plan. That sounds like a win-win to me! 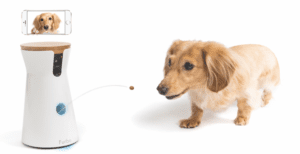 We love Petbucket, and you should too! Name brand medicine for your furry baby… at a much cheaper price than you’ll find anywhere else! Head on over to Petbucket and start saving today >> CLICK HERE TO ACCESS. 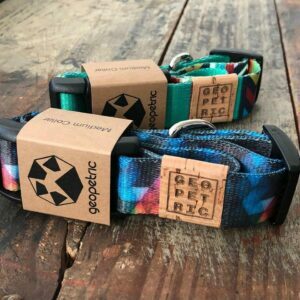 Geopetric has some of the cutest dog gear around and they’re eco-friendly too. Oh, and did we mention that we’ve got a 20% discount just for you! Just use the code DOGHARMONY20 at checkout and not only will you receive 20% off, but we’ll also a donation from this stellar company.